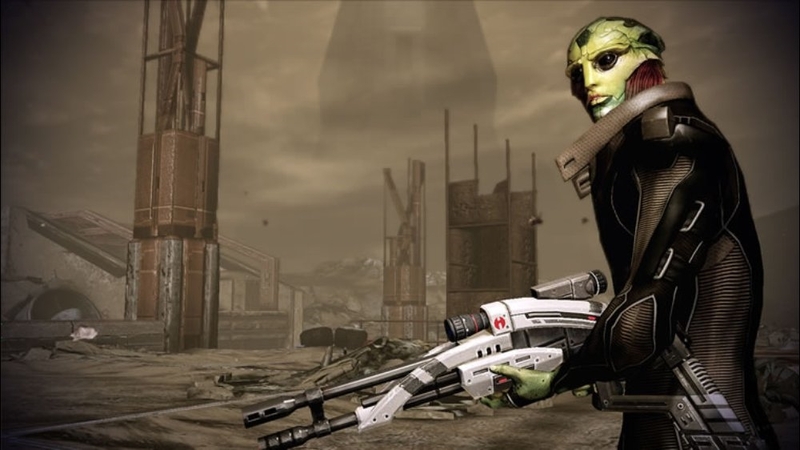 Mass Effect 2 is an amazing game that makes up for the technical setbacks that were in the original game while delivering on it's promise of utilizing your save games from Mass Effect 1. You are then able to continue your adventure with your Shepard as you prepare for his or her biggest challenge yet. This game is heavy on the story as you probably know, so I won't talk about that element, but you expect about 25 hours or more with an engaging storyline full of highs and lows for your squad that will have the hours flying by before you know it. What I would like to talk about is the massive improvements BioWare has made to the combat and exploration in the game. 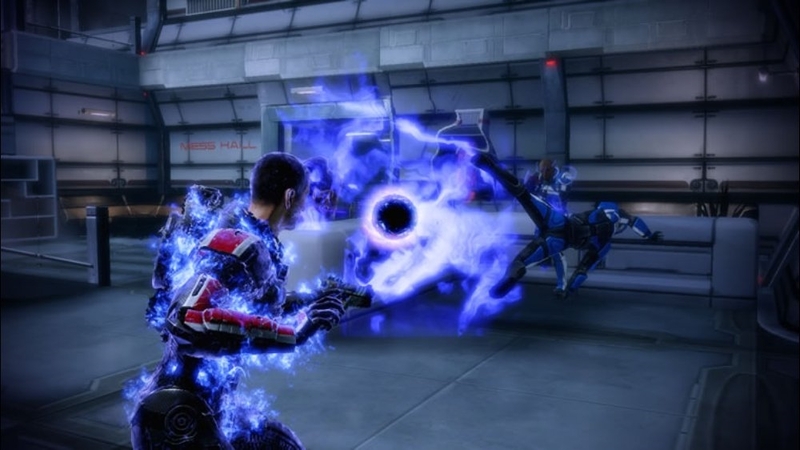 While you still have access to the biotic powers and the ability to pause the action in combat, everything now is much more smoother and plays more like an intense shooter while still keeping the important RPG elements that Mass Effect contained. The use of cover is even more critical in ME2, and feels just as responsive as it does in games like Gears of War 2 and Uncharted 2. While your A.I teammates still all have various powers to use, control over when they use them is now in your control if you want it with the press of left or right on the directional-pad. In short, the combat is fun, fast, and a lot more fluid and allows you to deal some real damage to your enemies. 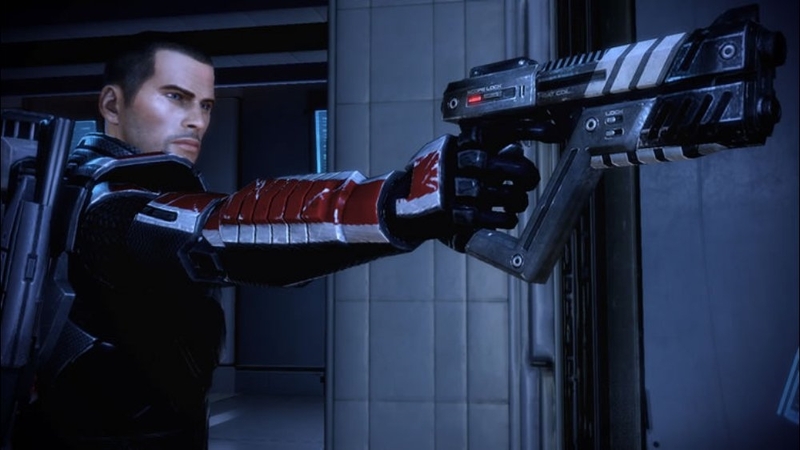 While the combat is awesome and a huge improvement over ME1, Mass Effect 2 is still an RPG meaning it's up to you to take on the role of Commander Shepard and make the tough decisions that only he/she can make, with your help of course! The dialogue interface is back with even more choices to make, as well as more Renegade and Paragon actions that can sometimes pop up on the screen at certain times. They could be applying some Medi-gel to someone in need, or shooting a foe while they're in mid-sentence. These moments are pretty intense, and add a new welcome addition to how good or bad your Shepard can be. 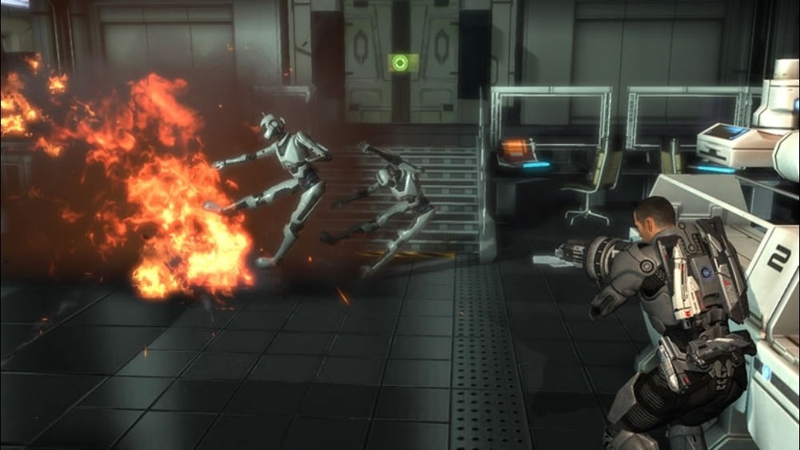 In terms of the visuals, it's hard to even believe that BioWare made both games on the Xbox 360. 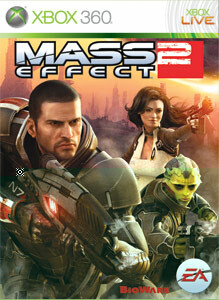 Mass Effect looked great when it came out in 2007 , but the sequel looks even better and comes with a much smoother frame rate as well. The technical problems that popped up a little too much on ME1 are gone, and the details in the planets you will explore make Mass Effect 2 a much more immersive place to be in as well. But even with the great gameplay and visuals, the characters are what really sucked me into this game from start to finish. Many may or may not return from the original depending on your choices, but the new characters are just as great, if not better than some from ME1. 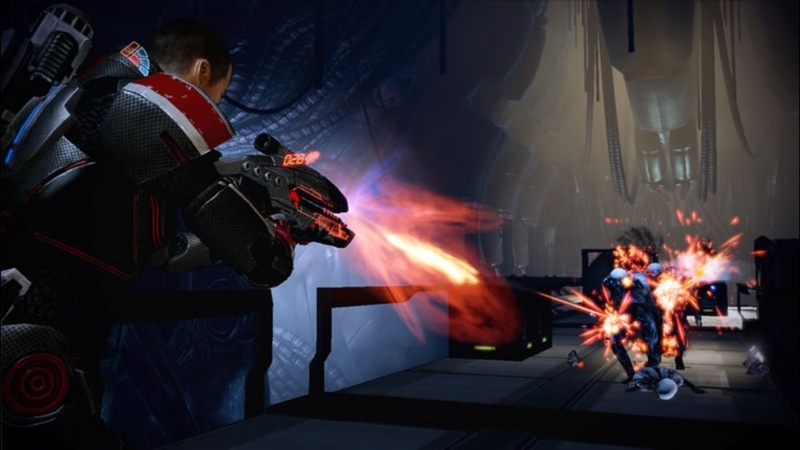 Overall Mass Effect 2 is a must play for RPG/Shooter fans and especially those who have already spent many hours with Shepard in the first game. A Must Buy if you can!